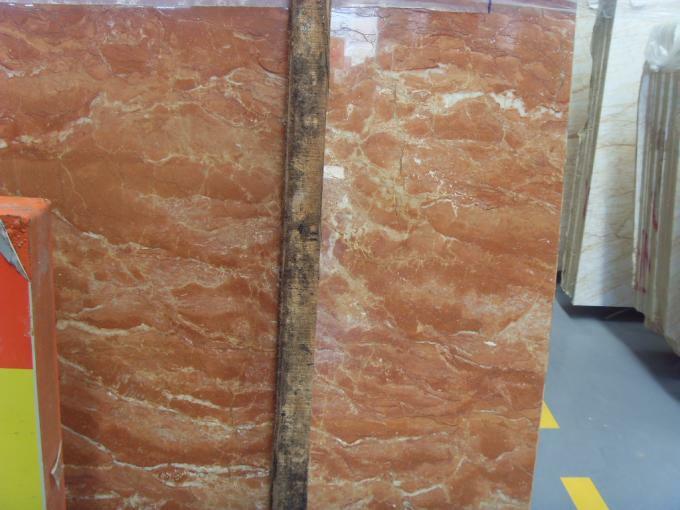 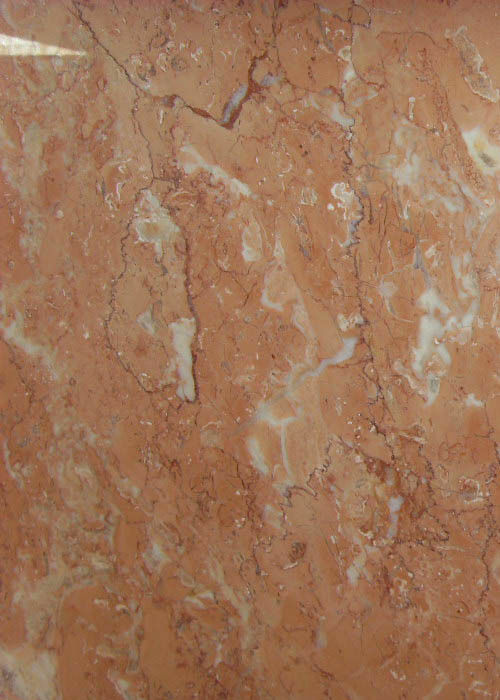 This Orange Peel Red marble comes from Philipines and the physical properties: Volume density: 2.71g/cm3, water absorption: 0.12%, compressive strength: 145.7MPa anti-fold intensity:. 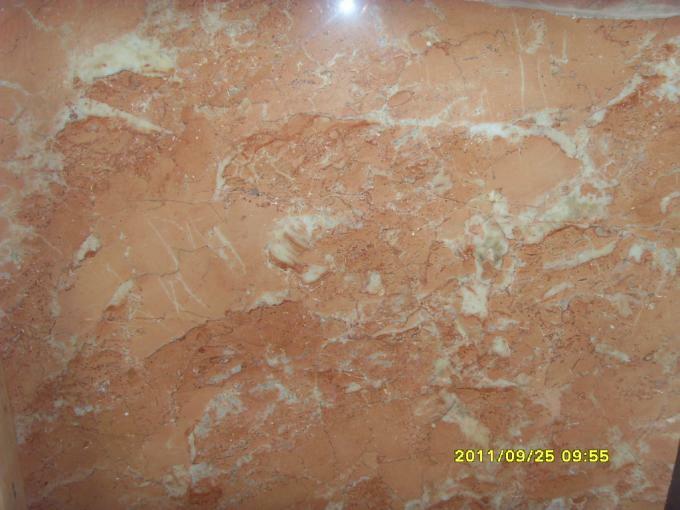 5Mpa, surface porosity: 0.35%, wear test: 3.4mm, Impact test: 50cm. 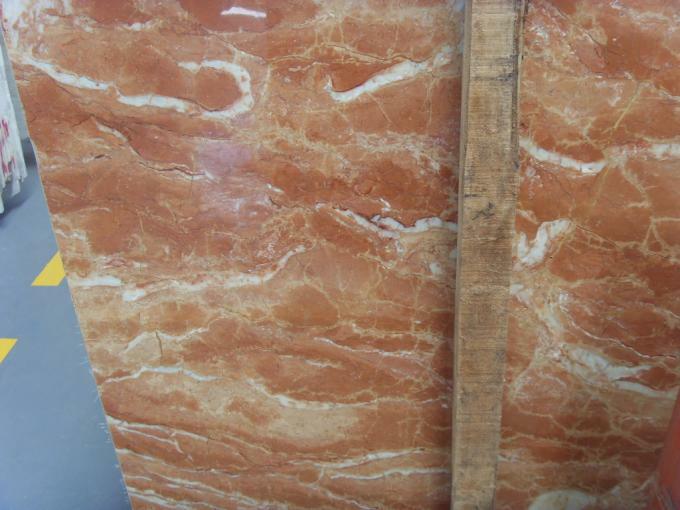 Orange Peel Red is imported marble, the origin of the Philippines, this kind of stone for natural marble, bright color, and unique, to leave a special feeling, dark color, white flowers, all over the crack line, good gloss, easy to glue, the more red the better, less white flowers, uniform color distribution, no black spots, green spots, chromatic aberration is particularly large, The color is light and easy to break.